Modern furnishings and neutral flooring and decor further throughout compliment the living space on offer. Both bedrooms are double in size and house fitted wardrobes, with the master bedroom being an en-suite shower room with electric shower. The family bathroom is also neutral and modern and also houses an electric shower over bath. 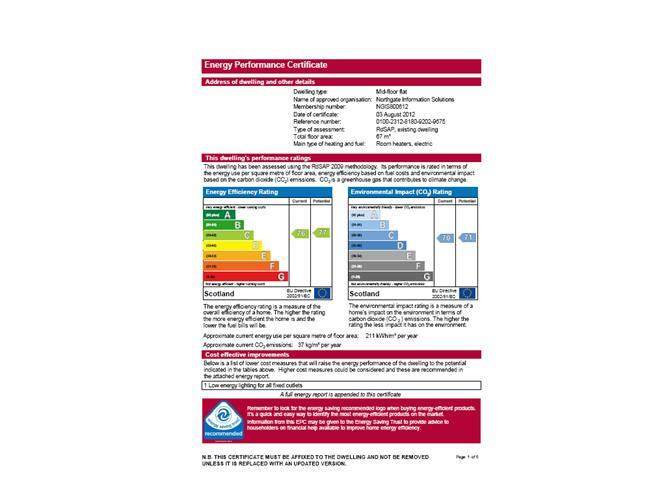 Although fitted with electric heating, with the recent cuts in energy prices, heating a home electrically is a lot more affordable than the old myth would have you believe. Being situated on the 4th floor, it attracts heat from all directions making this apartment warm and inviting. Further appeal to this affordable property include its double glazing, security entry, access elevator and a secure underground parking space. 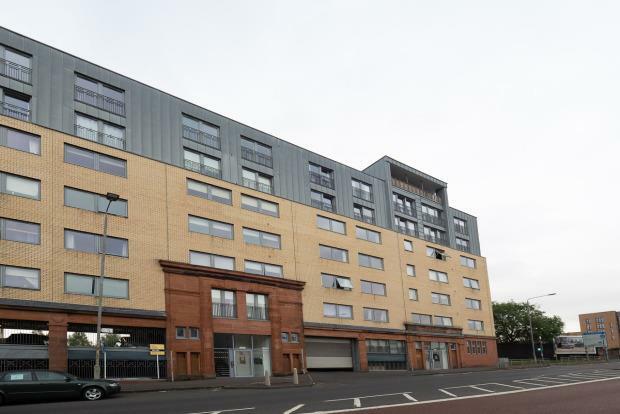 The Plaza enjoys a popular and convenient location which provides excellent access to local amenities and is a very quick commute to the City Centre and beyond.